Taking your business into the cloud transforms the way you work, even in the mundane case of managing finances. Having moved our own financial system to the cloud, we can attest to this fact ourselves. So when we advise clients to make the switch, we do so with confidence. In most cases, we find Xero is the ideal solution. In addition to an improved user experience, there are other compelling reasons why businesses should take the plunge. 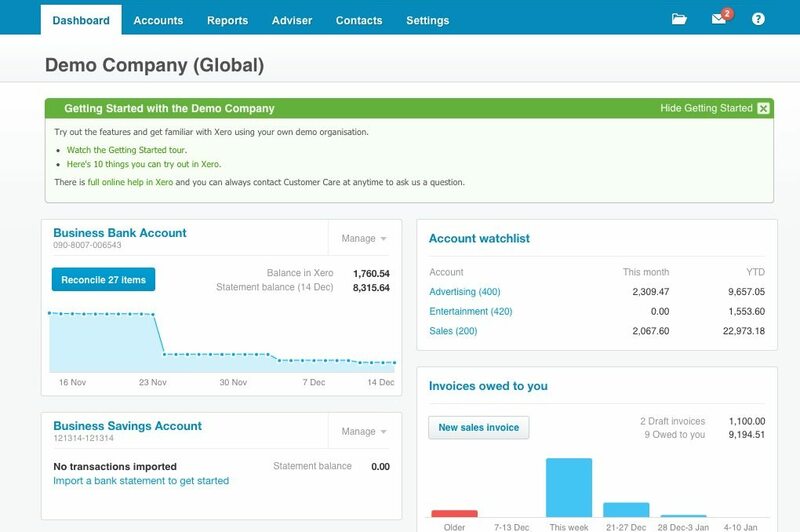 Cost: use of Xero is based on a subscription model, which precludes the need for large capital investment. Flexibility: having the accounting system in the cloud makes it accessible from any computer, at any time and any location. Simplicity: being web-based, cloud solutions benefit from the ease-of-use of the web; it also means installing software updates is a thing of the past. Security: information stored is securely, so even if your computer is stolen, your financial records are still safe.